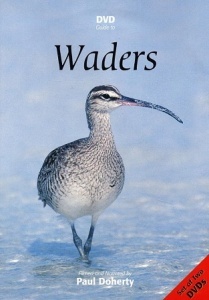 This double DVD features all the key waders of Europe, Asia and North America. 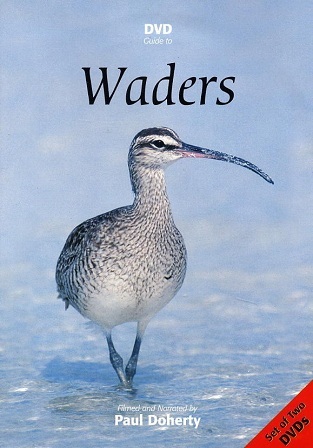 High quality footage has been specially filmed to show the birds in their various plumages - breeding, migrating and wintering birds are all shown, while many calls are also included. A detailed menu gives you instant access to any species.